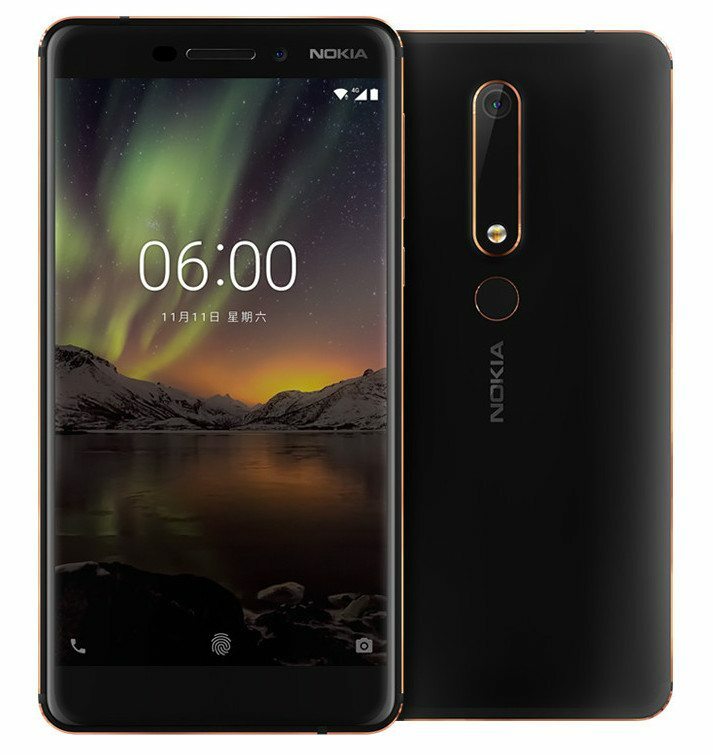 2018 Nokia 6 was recently launched in China @ 1499 yuan (INR 14,650 approx). The model is on sale in India but not in this configuration. 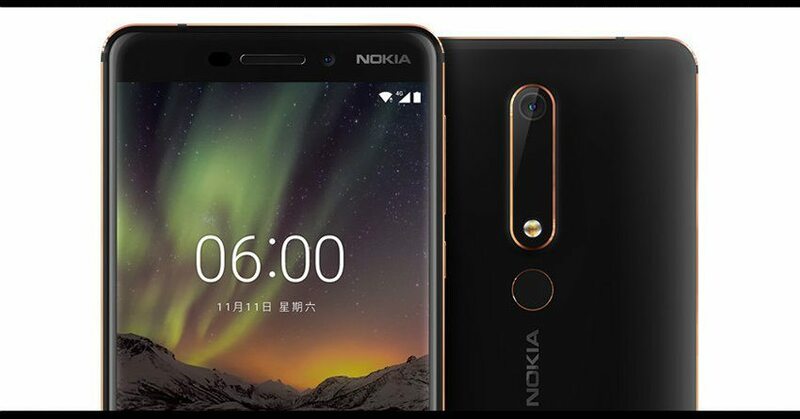 The company has updated its hardware and improved the casing quality with metallic body on 2018 Nokia 6. It comes with the same 5.5 inch, full HD display with gorilla glass 3 protection and 2.5D curved glass. The biggest update was its processor, which has been switched from the older 430 to much better Snapdragon 630 on the 2018 model. Not just that, it now supports 4GB of RAM and offers two variants with 32GB and 64GB of internal storage. 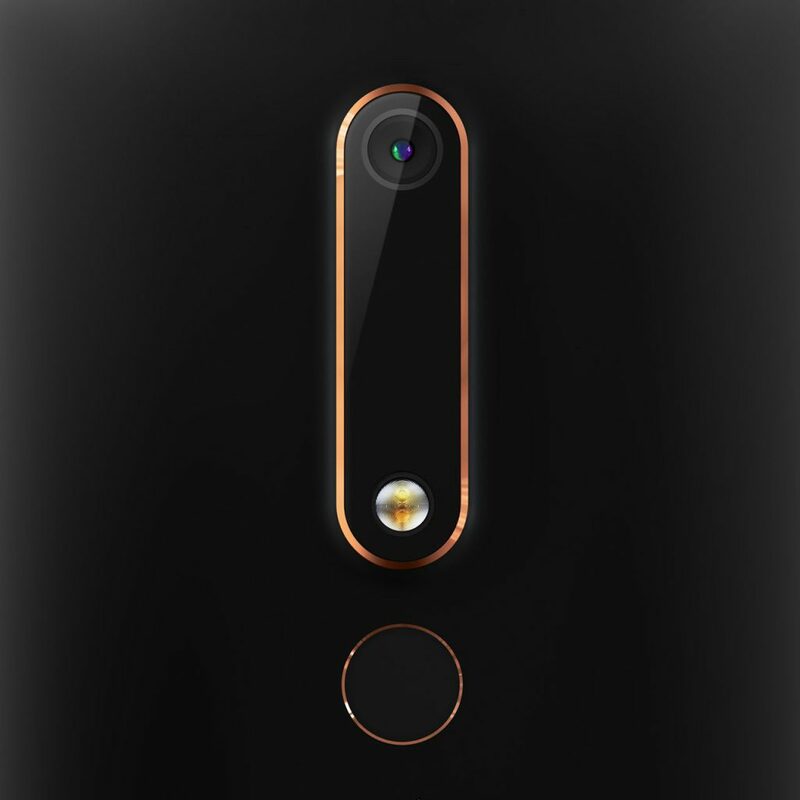 Both the models are equipped with microSD slot that offers 128GB of expandable storage. 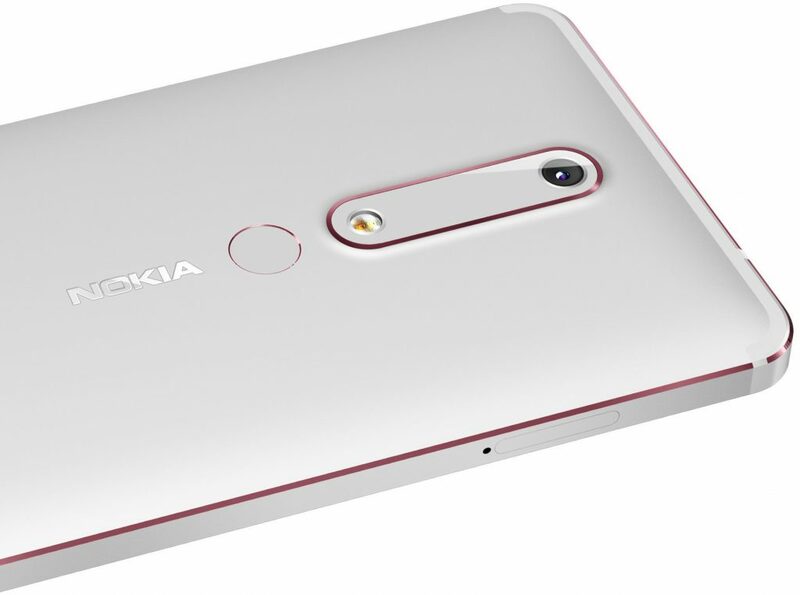 Nokia 6 offers fingerprint sensor, 16MP rear camera, 8MP front camera and 4G VoLTE as standard. It comes with a 3000 mAh battery with fast charging and weighs 172 grams. 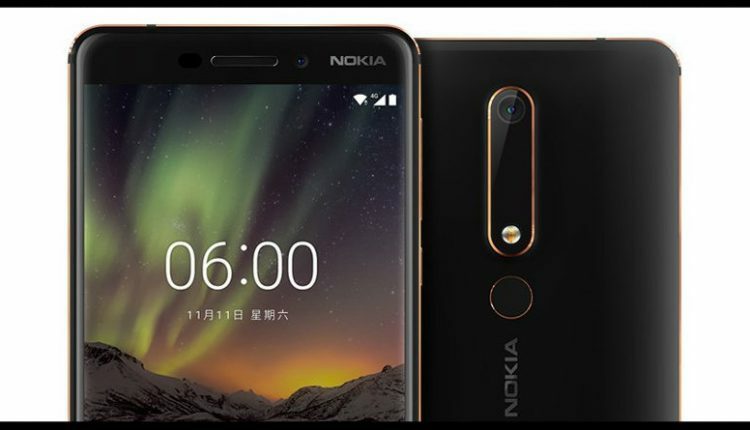 It will go on sale in China from January 10 and Nokia is expected to launch the same in India as soon as stocks are empty for the 2017 version.